The BBC recently reported that its coverage of the 2018 Winter Olympics was streamed 22.2 million times across BBC Sport and BBC iPlayer. To put that number in perspective, its 2014 Winter Olympics coverage in Sochi was streamed just 6.2 million times. Proof, if needed, that OTT sits firmly in the mainstream. While 17-year-old Chloe Kim was already a superstar in the snowboarding world, her gold medal in the Women’s halfpipe at this years’ Winter Olympics propelled her to a whole new level of fame. The BBC’s coverage of the Winter Olympics once again introduced viewers to athletes, and indeed events, that they’d never watched before. And with live and on-demand OTT streaming growing, viewers had even more opportunities to follow the action, driven by an increasingly high-profile social media campaign from the BBC. Taking place just once every four years, the Winter Olympics treats viewers to two weeks of the very best in winter sports. But what about the viewing experiences, do todays live OTT sports streaming services reach the same heights as the athletes at the peak of their game? Is streaming the new broadcasting? In the UK alone, a total of 17.7 million unique browsers followed the BBC’s digital Winter Olympics coverage across computers (30 per cent), tablets (18 per cent), mobiles (47 per cent) and connected TVs (5 per cent) – with an average 2.9 million unique browsers watching every day. It’s clear that OTT streaming is no longer ‘new’, Netflix alone has well over 100 million subscribers. Whether its Connected TV’s, Set-Top Boxes, Mobile Phones or Tablets, viewers are comfortable streaming OTT content and have come to expect a seamless user experience. The challenge for service providers however is that users are looking for the same, seamless experience with live content that they’re already receiving with on-demand. Research commissioned by Falcon Media House shows that sports fans are yet to be won over by live OTT streaming. 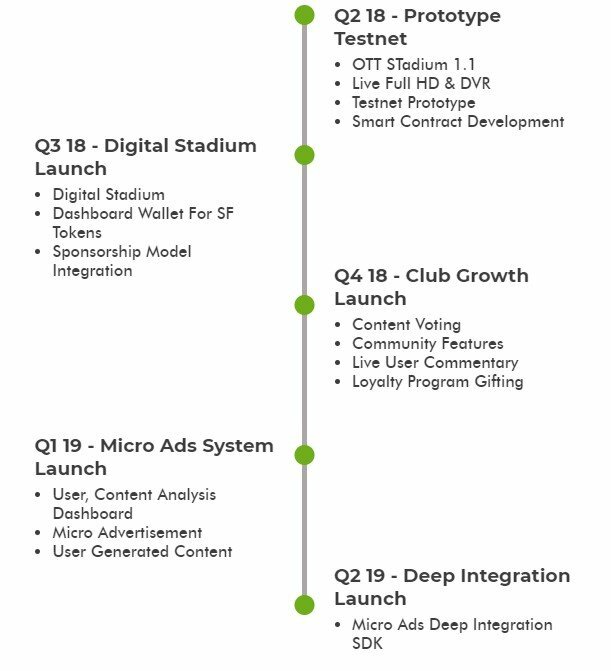 SportsFix is A Decentralized platform live streaming for Network of Digital Stadiums mobile-centric for sports fans in the ASEAN region. Our platform streams popular local, regional and international sports content. This is a revolutionary digital sports content ecosystem based on Blockchain technology, unbundling and decentralizing sports media rights. 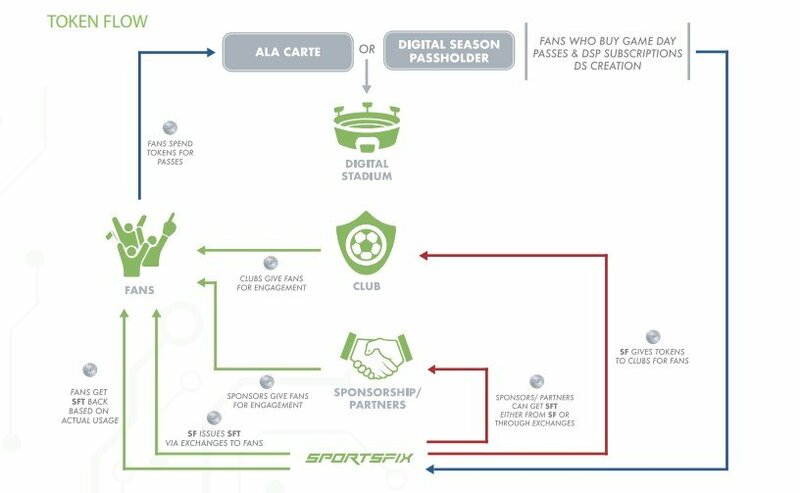 The Digital Stadium is the next generation over-the-top (OTT) platform powered by a token economy that allows sports fans to deeply connect with their favorite team, clubs, and sponsors they follow and be rewarded for the engagement through the SportsFix token. Digital Stadiums will are set up in a tiered fashion to promote community and drive growth. As a Digital Stadium community grows, more features are unlocked creating a better viewing experience for fanbases to enjoy. Grow your fanbase to unlock special features at each tier!